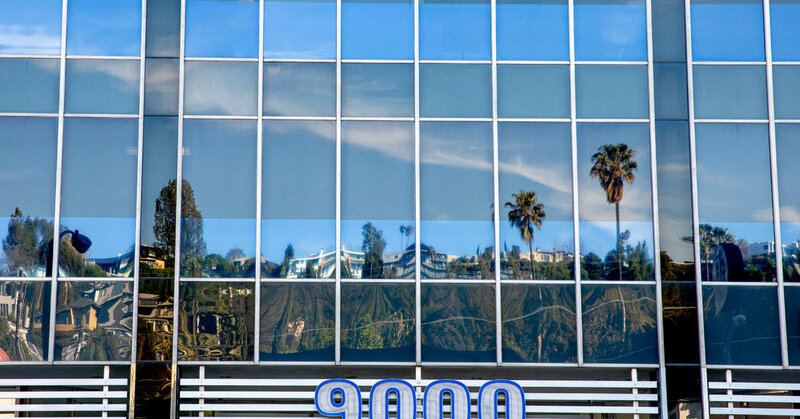 The company, Moon Rise Unlimited, operates out of a 10th floor suite at 9000 Sunset Boulevard, among the tallest buildings in West Hollywood. A glass-sheathed office tower with expansive views of Los Angeles, it can be seen from miles away and is near entertainment industry beehives like Soho House and Chateau Marmont. He was spotted lounging on David Geffen’s yacht in St. Bart’s, seen dining at Hollywood restaurants like Craig’s and Sunset Tower and had a run in with the comedian Kathy Griffin at the Beverly Hills Hotel’s Polo Lounge, according to published reports.